Sport Singapore believes that well-designed and efficiently run sports facilities will significantly open up opportunities for a more sporting, recreational and wellness lifestyle for all Singaporeans. In our quest to develop a true sporting culture in Singapore, Sport Singapore is continually investing in sports facilities across the island, catering to the growing number of sporting needs. On average, we annually record over 11 million users at our Sport Centres (formerly known as Sports and Recreational Centres). 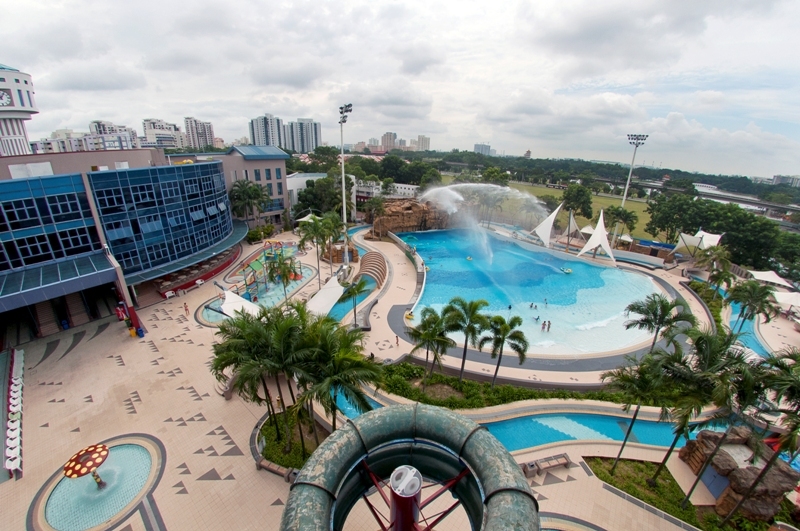 To keep true to our aim of changing the nation through sports, Sport Singapore has also invested over $60 million over the past decade on renovation and upgrading of facilities, with new features such as state-of-the-art equipment at our gyms and interactive water play features at our swimming complexes. We have also brought children day-care centres to Choa Chu Kang and Jurong East Sport Centres, encouraging a sporting lifestyle at a young age. View our Sport Centres for a detailed list. To book a facility, please login to ActiveSG membership system.